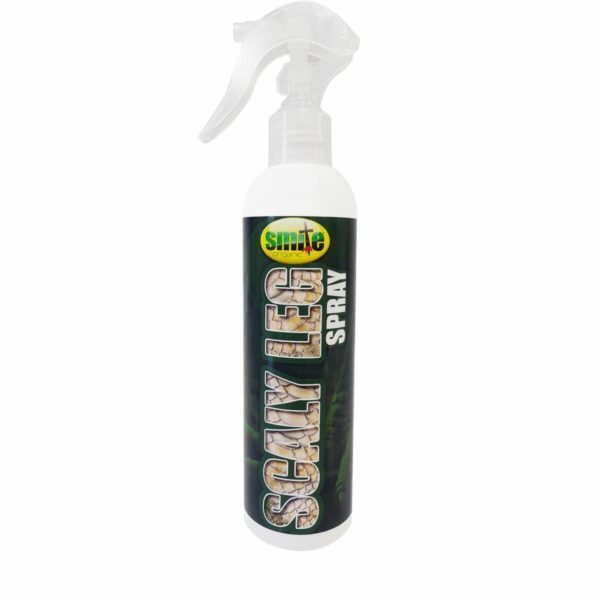 A natural deterrent against scaly leg mite which can be sprayed directly onto the legs of birds. It works by covering the epidermis of the bird’s skin in a protective film which cuts off the oxygen supply to the mites. This gives immediate effect and residual activity for up to four weeks. The spray also contains active conditioners that promote regeneration of stressed and damaged skin.